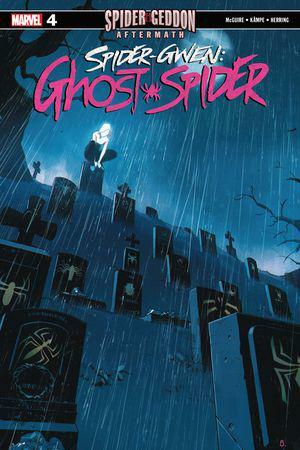 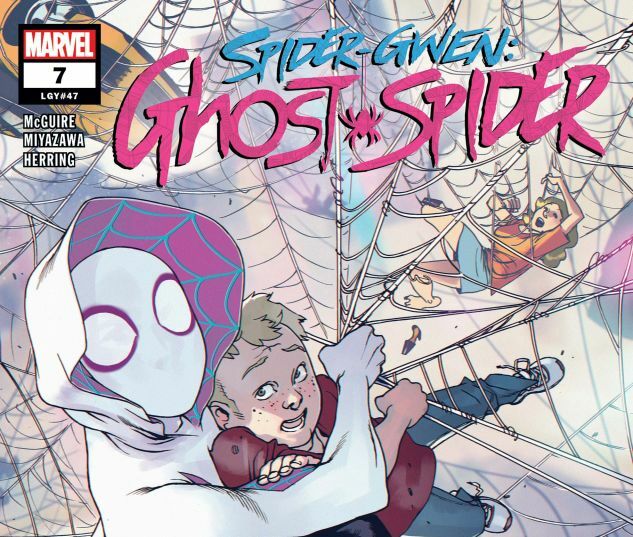 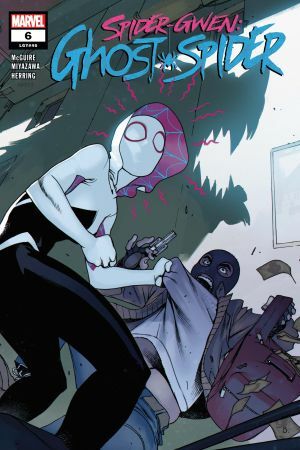 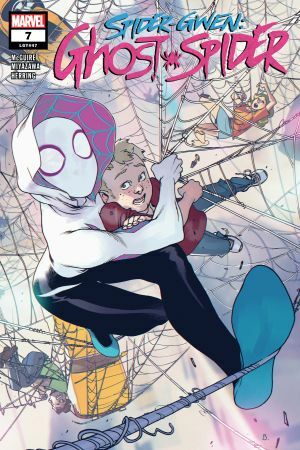 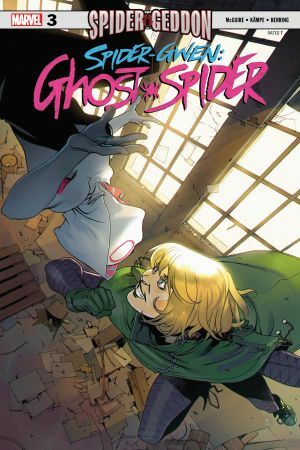 Struggling to find her place as SPIDER-WOMAN in a city that seems to revere her and hate her in equal measure, GWEN STACY has taken matters into her own hands by becoming a hero for hire! 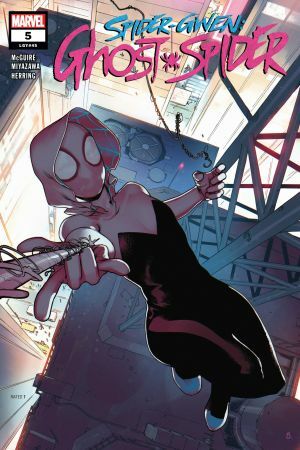 That should make her first date with Harry Osborn a breeze, right? 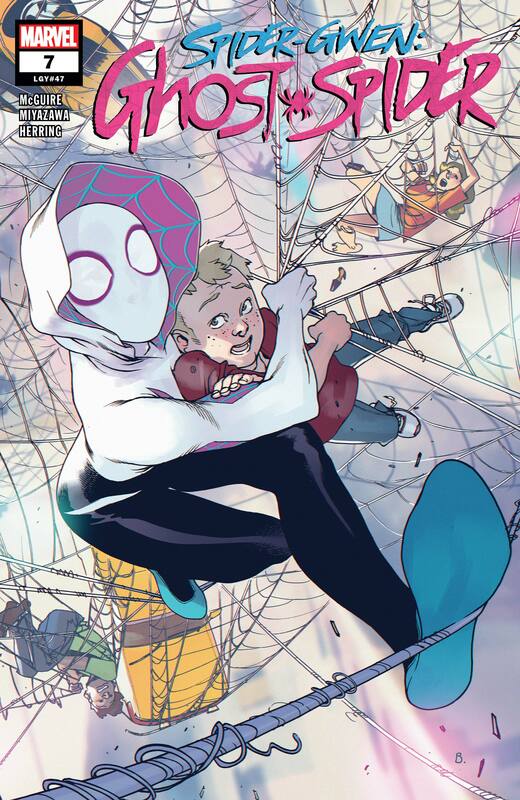 After all, how many people could REALLY need Spider-Woman’s help, after all?